Today is the third Sunday in Advent. 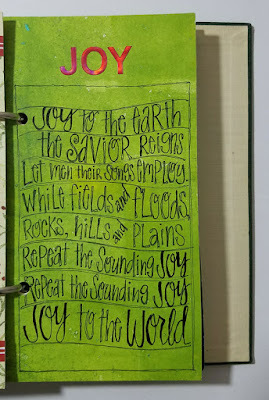 This week's Advent theme and today's word is joy. "And there were shepherds living out in the fields nearby, keeping watch over their flocks at night. “Do not be afraid. 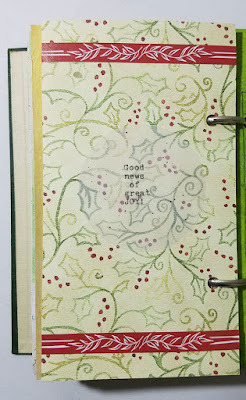 I bring you good news that will cause great joy for all the people." I love the image that this scene in Matthew's gospel brings to mind. Shepherds doing their nightly job of tending the sheep, when suddenly the sky is bright as daylight as God's glory shines and His angel appears. I imagine their great surprise and then immediate fear. But the angel of the Lord reassures them: “Do not be afraid. 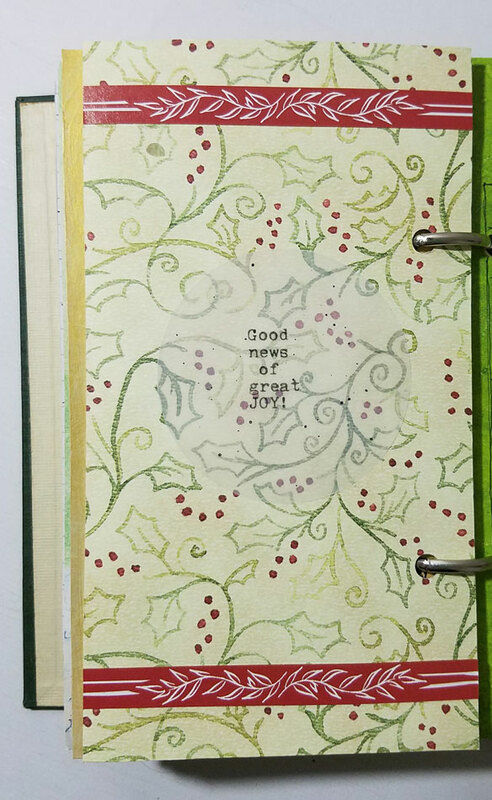 I bring you good news that will cause great joy for all the people." A Savior has been born! Jesus, the one who would save people from their sins has come to earth. Emmanuel has come – God is with us. This is the Good News we still celebrate! 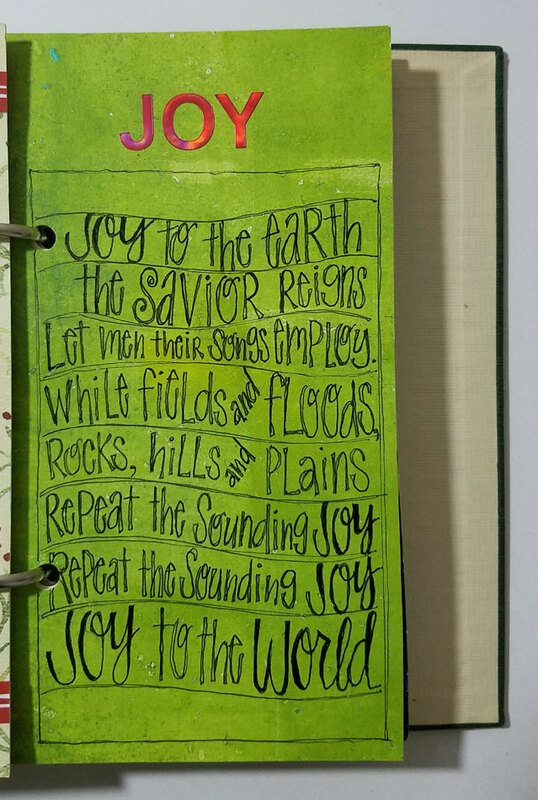 Joy is at the heart of the life of the Christ-follower, for joy is our response to God’s gracious gift of salvation through His Son Jesus Christ. "Those who have been ransomed by the Lord will return. 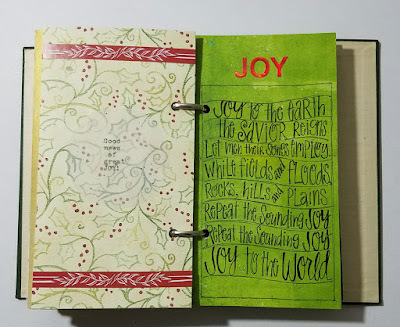 and they will be filled with joy and gladness." 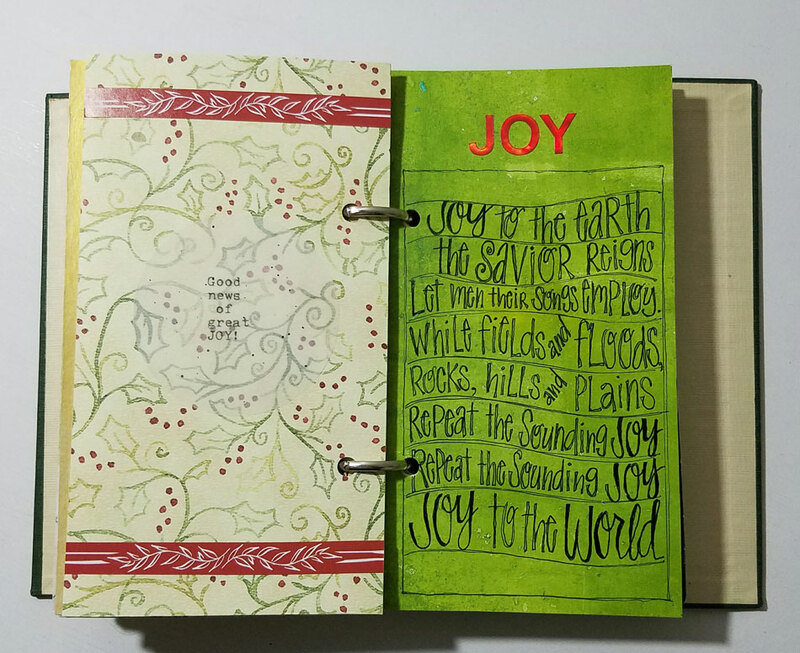 This week allow the journey of Advent to remind you of your joy in God’s gifts of grace, love and salvation given us through His Son Jesus Christ. And anticipate the joy we have to look forward to when He comes again.